Takata is recalling an additional 35 to 40 million airbags due to the explosion risk they pose to drivers and passengers, more than doubling the size of what was already the largest recall in history. That brings the total number of faulty airbags in the U.S. to 69 million. About 8 million of those have been replaced, but there won't be enough replacement airbags to make all the necessary repairs until 2019, according to federal safety regulator NHTSA. "This issue is urgent," said NHTSA chief Mark Rosekind. That extraordinary wait time means that millions of people will be driving cars for years that pose a deadly risk. The airbags have so far been tied to at least 10 U.S. deaths and more than 100 injuries. Two more fatalities in Malaysia were confirmed Wednesday. Older model cars, as well as those in locations with year-round heat and humidity, are thought to be at the greatest risk. The exploding airbags can send shrapnel into the faces and necks of victims, leaving them looking as if they had been shot or stabbed. The airbags are spread across 22 different brands of cars and trucks. Honda Motor (HMC) has the most cars with the faulty airbags. Takata critics said the delay in replacing all the airbags is not acceptable. "The largest auto recall in our nation's history just doubled but, unfortunately, the pace at which Takata and the automakers are replacing these faulty airbags has not," said Florida Sen. Bill Nelson in a statement Wednesday. "If we wait another three or four years for these to get replaced, more people are likely to die." NHTSA Administrator Mark Rosekind said his own family car has a Takata airbag, and that he is still waiting on a replacement. "I fully understand the frustration," he said. He said owners can ask dealers for loaner cars, but admitted that dealers are not required to make one available. "If there was any way [NHTSA] could [require] that, we would," he said. While some cars need two airbags replaced, many need only one. That means that at least 20% of the nearly 260 million cars on U.S. roads have faulty airbags that pose a risk to drivers. Rosekind said car owners who are notified that a replacement airbag is available "should take action immediately." He also urged those waiting for parts to contact dealerships every month to keep up the pressure on them. He cautioned that airbags have saved tens of thousands of lives, and that it is better to have them than to go without. "Americans deserve to have confidence that this vital safety device will protect them and their loved ones in the event of a crash," he said. 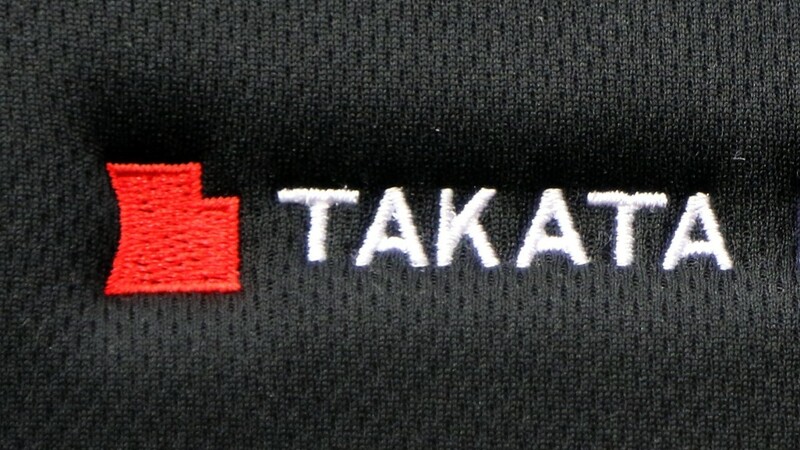 Takata admitted it will face "severe challenges" in supplying the replacement airbags for the huge number of vehicles. The company said in a statement that it "will continue to offer its best effort and cooperation towards the smooth implementation of the expanded recalls." Honda said that once it receives the latest information from Takata it will "immediately begin identifying Honda and Acura vehicles in the United States" that should be included in the first phase of the expanded recall. -- Yoko Wakatsuki and Rebecca Wright contributed reporting.